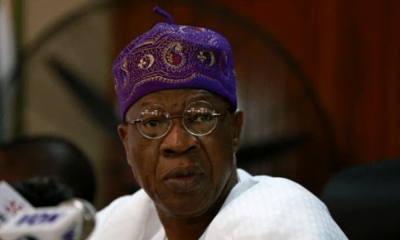 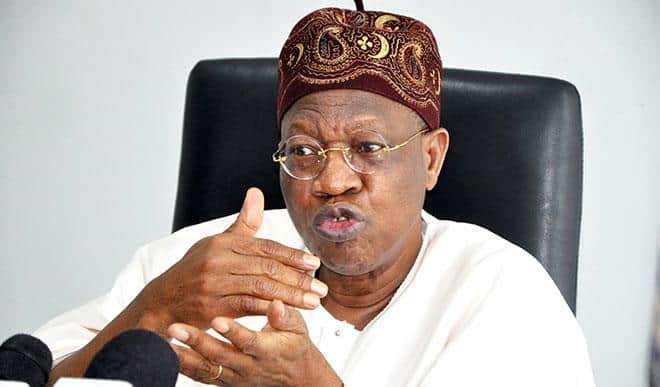 Alhaji Lai Mohammed, the Minister of Information and Culture, has stated that he has no intention to contest for any position in the 2019 general election. 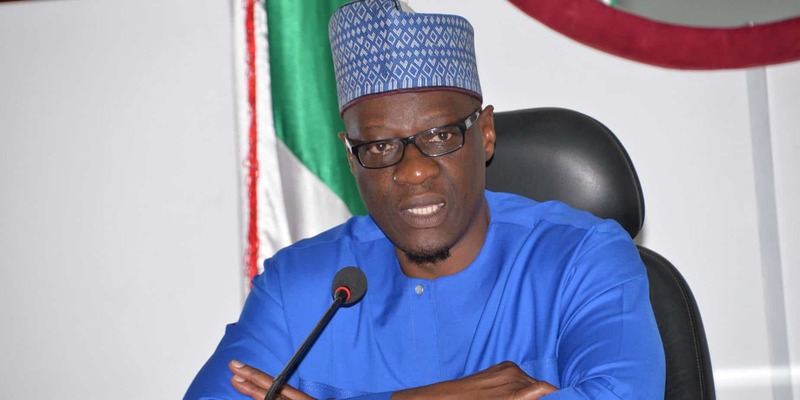 The minister stated that his mission was to join hands with like minds to wrest power from the current leadership in Kwara State. 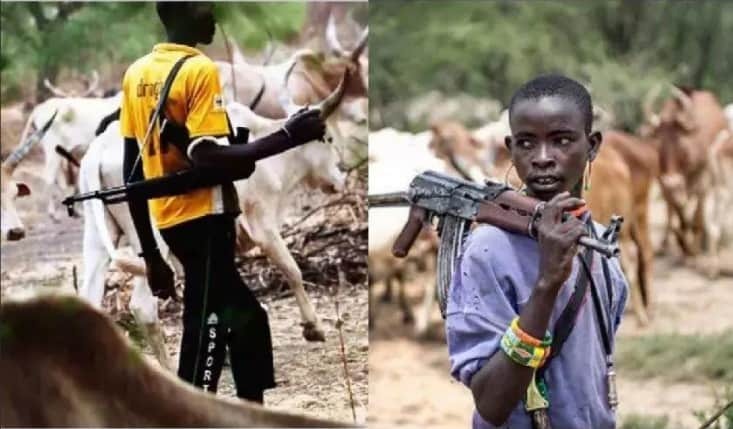 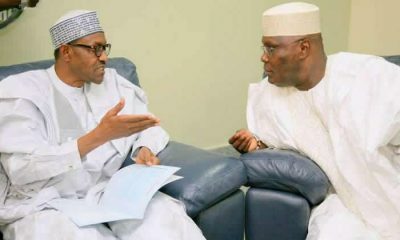 Naija News gathered the statement was made by Mohammed on Thursday during a stakeholders’ meeting in Ilorin, the state capital. 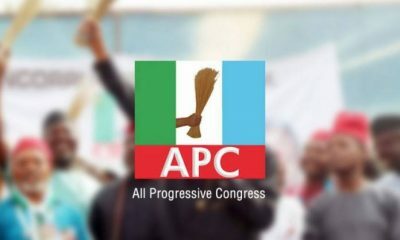 Kwarans and the electorate were urged to remain united, further stating that they have the right to seize power from the current leadership in the state. 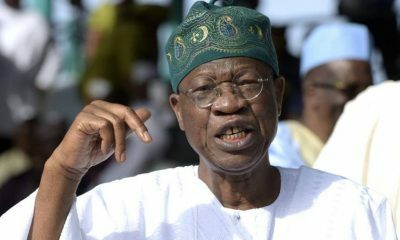 The state Governor, Abdulfatah Ahmed, National Assembly members from the state and 23 of their colleagues in the state Assembly, including the Speaker, Dr Ali Ahmad, and other stakeholders in Saraki’s camp recently defected with him to the Peoples Democratic Party from the All Progressives Congress. 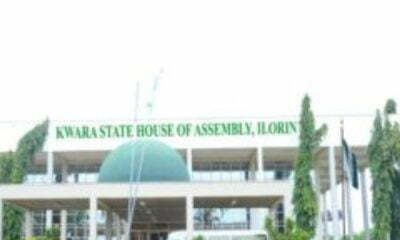 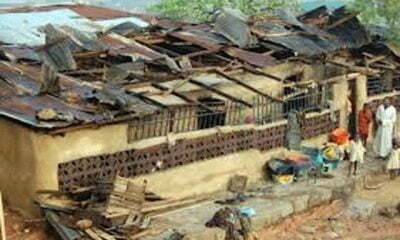 Only one state lawmaker, Saheed Popoola, remained with the APC, Naija News recalls.